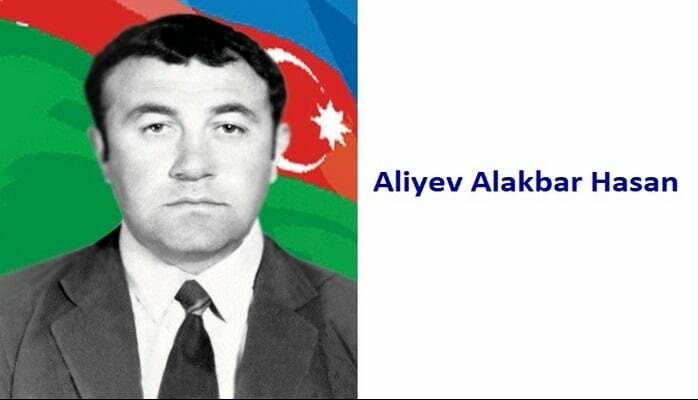 He was born in Baku on the 30th of August in 1972. 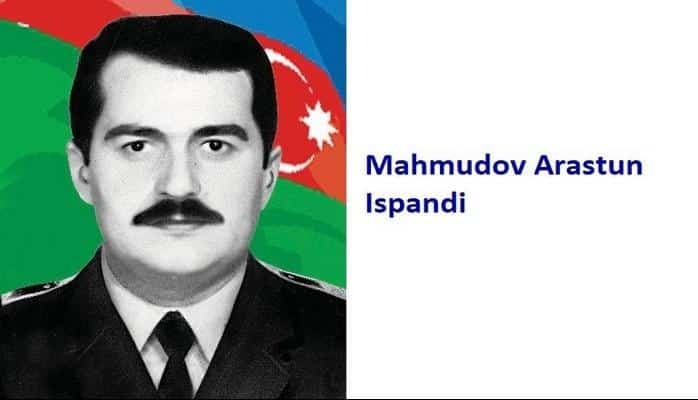 In 1989, after finishing school number 254 in Khatai district, he entered the Azerbaijan State Polytechnic Institute (the current Technical University - red). He was accepted to the department of mechanical engineering. In 1990, the Bloody January tragedy was very hard for each of the sons of the motherland as well as for him. He could not recover from the tragedy. Therefore, he decided that he would fight to the last drop of his blood in the battles for the protection of our lands. In May 1991… he voluntarily enlisted into the Army. Then the national defense battalion that was created in Agdam... 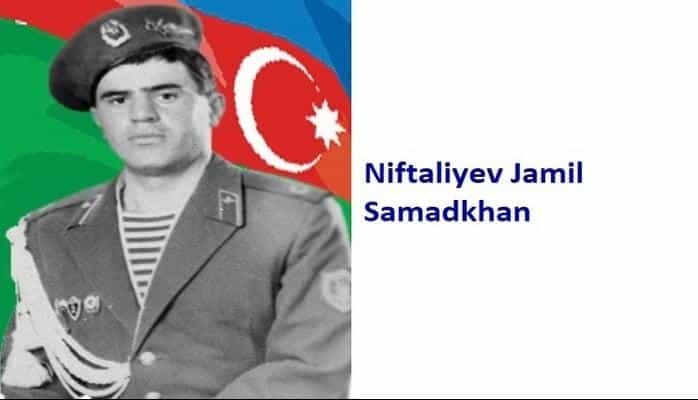 He took active part in the liberation of the Sirkhavend and Qazanchi villages. The brave warriors had a new assignment in March 1992: They had to take the position in Muganli, Shykhbabaly heights. This request was executed in a timely and professional way. 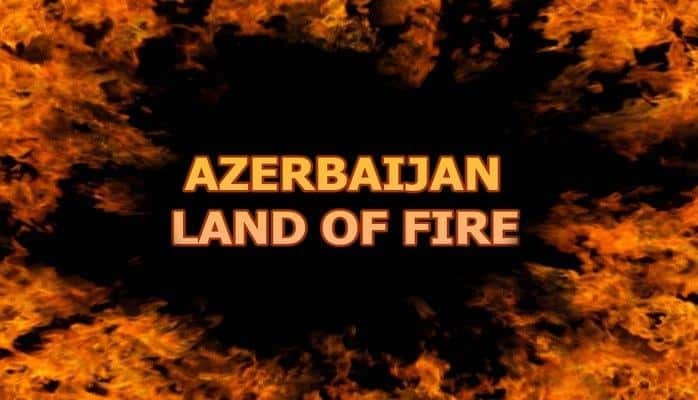 On May the 13th, 1992, in order to withdraw our soldiers from Dahraz village armenians attacked Abdal village. Rovshan Aliyev went to support his comrades. The enemy had to retreat after heavy attacks. The student warrior was especially distinguished in Agbulag-Dahraz operations. These villages were cleansed from armenian bandits thanks to the persistence of the warriors such as Rovshan Aliyev. The 14th of June 1992… the enemy attacked the village Dahraz with a new larger force. Our soldiers were surrounded. Rovshan did not want his wounded friends to fall into the hands of the enemy; and he managed to remove them from the battlefield. The brave son of the Motherland was shot in the head when he was saving his commander. Thus, he closed his eyes forever. 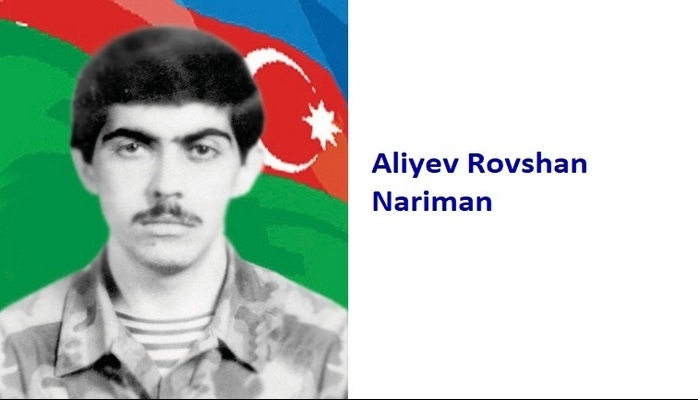 Aliyev Rovshan was posthumously awarded the title of "National Hero of Azerbaijan" by the decree no. 350 of the president of the Azerbaijan Republic on the 7th of December 1992. The school # 254, where he studied and one of the streets in Baku is named after the hero.